I like the combination of cranberries and coconut in holiday baked goods. Cranberries have a bold, sweet-tart flavor that enlivens a wide variety of desserts. Coconuts are buttery and rich, whether you are using the meat or the milk. Together, they create desserts with wonderful contrasts of both color and flavor. 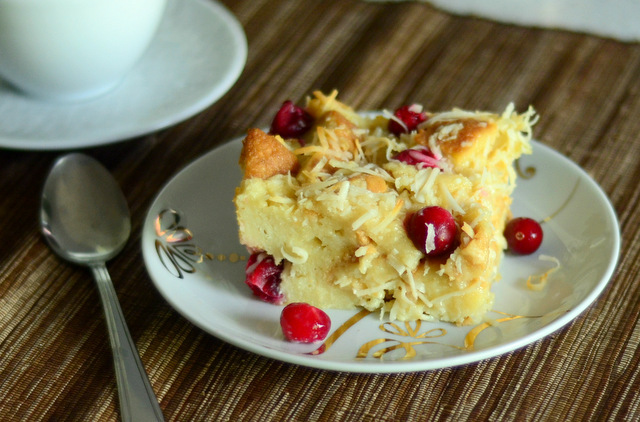 This Coconut Cranberry Bread Pudding is a great example and a solid dessert to add to the lineup at any holiday gathering this season. The dessert starts with a classic bread pudding base, infused with vanilla, almond and a bit of coconut. Coconut extract is an ingredient I don’t usually keep in my house but, like almond extract, a little tends to go a long way. I prefer to use coconut rum, which is a little more subtle and something I get a little more use out of during the summer entertaining season. The bread pudding base has shredded coconut and cranberries folded into it, so you will get some of both in every serving of this dish. The whole cranberries that I used are bright, tart and offer a contrast to the rich pudding that they’re baked into. That being said, I know that fresh cranberries aren’t for everyone precisely because they are so tart. If you want to make that contrast a little bit more mild, simply use dried cranberries instead. You won’t need quite as large a scoop – a half cup of dried cranberries will make a good replacement for fresh cranberries in this case – if you decide to go with dried instead, so keep that in mind. They’ll still bring in some cranberry color and give you a hint of sweet-tart flavor, but it will be milder and a little more on the sweet side. 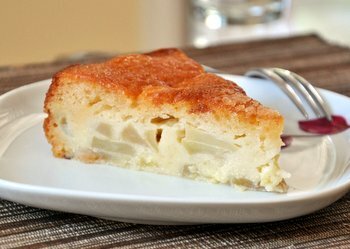 The bread pudding keeps well for several days after baking and it can be served warm or chilled, depending on how you like it. I thing that the pudding seems a little more custardy when it is warm, but it is much easier to slice it when it is chilled. Top each piece with a little dollop of whipped cream or simply serve it as-is. Preheat oven to 350F. Lightly grease a 9Ã—9-inch baking pan. In a medium bowl, whisk together the milk, eggs, sugar, vanilla extract, almond extract, coconut extract/rum and salt until ingredients are well combined and mixture is frothy. Place the bread cubes into a large bowl and pour the egg mixture over the top. Add in shredded coconut and cranberries. Use the back of a spoon or spatula to gently press the bread down into the custard, gently folding the mixture to distribute the coconut and cranberries, as well as to make sure that each piece of bread gets a chance to soak up the milk mixture. Allow bread to stand for 10-15 minutes. Pour bread cube mixture into prepared baking dish. Bake for 40-45 minutes, until the pudding is set and a sharp knife inserted into the center of the pudding comes out clean. Let the pudding cool for at least 20 minutes before serving. It can be served warm or cold. 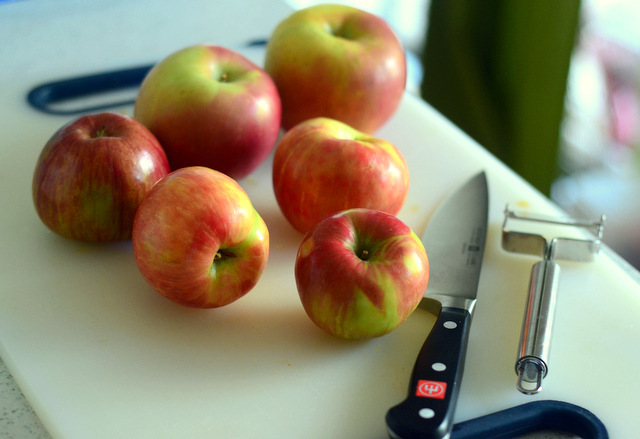 Can I Mix Apples in a Pie Filling? Next PostNext Can I Mix Apples in a Pie Filling?